The RAC has called on fuel sellers to pass savings on to customers, following a drop in the wholesale cost of fuel. 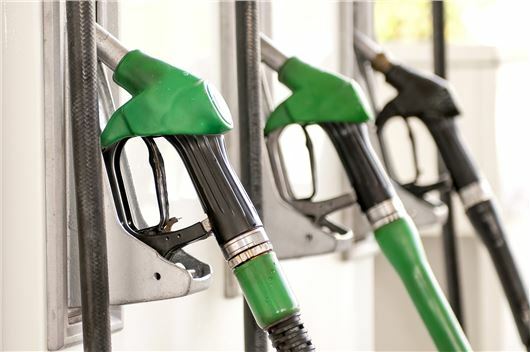 Since June 24 the wholesale price of unleaded has fallen by 2.84 pence-per-litre (ppl) to 104.65ppl including VAT, while the cost at the pumps has risen to an average of 112.29ppl. Diesel prices have remained fairly steady. A two pence-per-litre reduction in the cost of unleaded would save a driver roughly one pound when filling up a car with a 50 litre tank, such as the Volkswagen Golf 1.4 TSI.